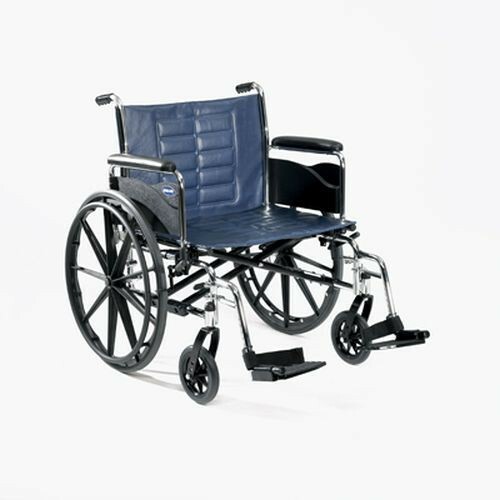 The Tracer IV Wheelchair features superior durability, rollability and streamlined looks. It's designed for the active individual who needs the strength of a reinforced heavy-duty frame. Its many options include components that are interchangeable with the 9000 and Tracer series. The Tracer IV is long-lasting and low-maintenance. Seat Width:18", 20", 22", 24"
Product Weight Capacity:350 lb. and 450 lb.